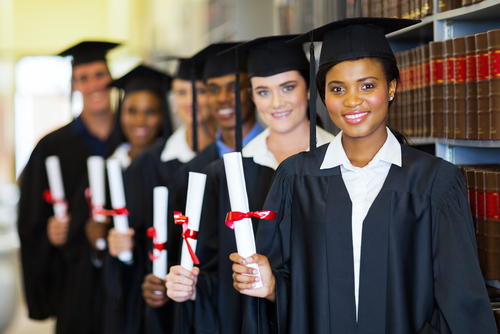 The typical trajectory for a lawyer’s education is a high school diploma to an undergraduate degree to a JD. With this life plan, you can be a practicing attorney by your mid-20s—which is not uncommon. About half of all law school applicants from 2011 to 2015 were between 22 and 24 years old, according to the Law School Admission Council. But that’s not the only path to law. Some students take a gap year to gain work experience before continuing their education. Others don’t realize they want to pursue law until they’ve already spent decades in another career. And one 16-year-old, Haley Taylor Schlitz, was recently accepted at nine law schools. This week, we’d like to ask: Do you think there’s an optimum age to go to law school? If so, why and what is the optimum age? How old were you when you knew you wanted to go to law school? Looking back, do you wish you had attended when you were younger or older? Read the answers to last week’s question: Should we eliminate daylight saving time and why?